Last summer, Lionsgate and Comic-Con International announced a partnership to provide online content. We were intrigued then. With the growing popularity of Comic-Con, streaming panels and events seemed like a solution that had to happen. Indeed, Morgan Spurlock had called it a few years earlier after filming his documentary, but really, somebody would have if not him. Today it comes to fruition, and I love it. First, I’m really happy to see Adam Sessler back in action. 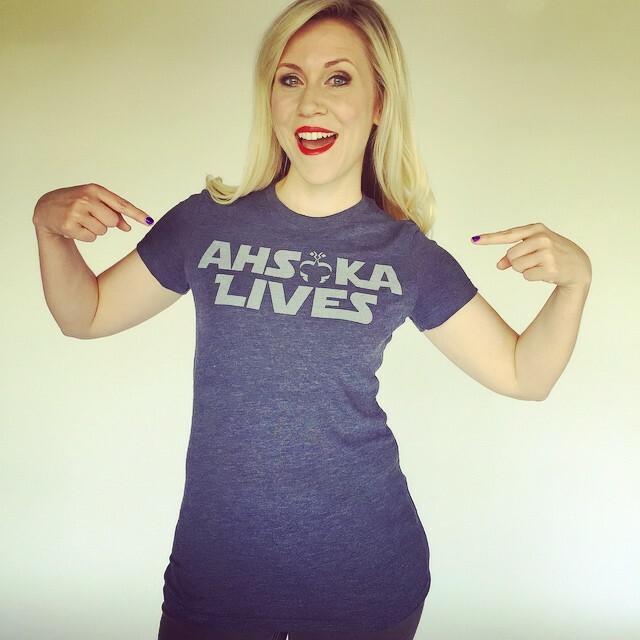 Second, I love everything that Ashley Eckstein does for fandom, even though it’s not for me. When the history of inclusion in mainstream fandom is written, she will own at least one chapter. Third, this is going to be year round, and not just built around five days in San Diego, which can start to sound as scary as Five Nights at Freddy’s. The unknowns in this announcement: how much is a subscription going to cost? How good will the interface be? Still, it’s worth checking out. Sign up for the free Beta now, which goes live on Free Comic Book Day, May 7. Comic-Con International and Lionsgate (NYSE:LGF) today unveiled launch plans for Comic-Con HQ, their newly named subscription video-on-demand (SVOD) platform debuting shortly before San Diego Comic-Con this Summer. Comic-Con HQ will launch with free beta access on May 7 with its official premiere in June leading up to Comic-Con International: San Diego in July. The ad-free streaming service will feature an evolving slate of programming including original scripted and unscripted series, recurring daily and weekly entertainment commentary, plus unique access to a growing library of live and archival programming from their world-class events, a highly-curated selection of film and TV genre titles, and behind-the-scenes access and bonus features from genre titles that defy and define pop culture. Recurring daily and weekly programs featuring well-known personalities curating entertainment news and commentary across all facets of pop culture. 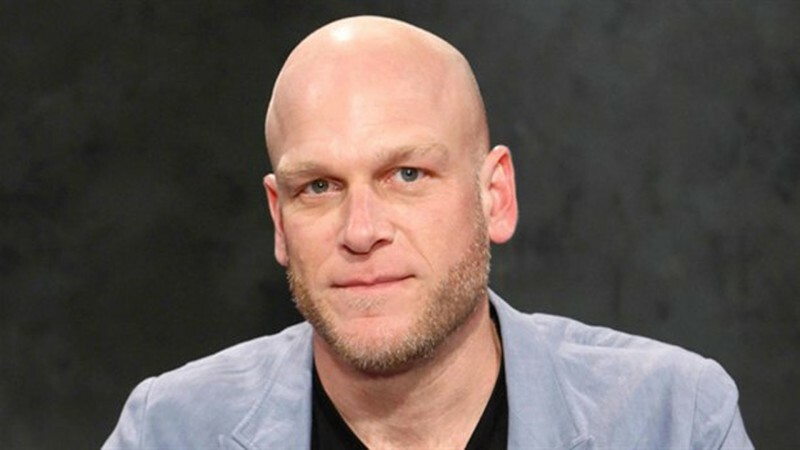 G4 alum Adam Sessler (X-Play) will executive produce programs on comics, science and gaming, along with hosting his own insightful 1:1 interview series. Fellow G4 star Kevin Pereira (Attack of the Show) and his company Attack Media will executive produce an entertainment pop culture news show and a late night talk show format. Other formats on the fast track are two roundtable discussion shows, one weekly movie talk in partnership with Complex’s Collider inspired by their popular Collider Movie Talk series, and another all-female panel on pop culture from a female perspective. Original scripted and unscripted series debuting on the platform include: the scripted comedy series Kings of Con inspired by real-life fan convention experiences from Supernatural stars Richard Speight and Rob Benedict; the science entertainment program Impossible Science starring world champion illusionist Jason Latimer, who explores breakthrough technologies capable of achieving his seemingly impossible feats of magic with real science; and the formerly announced unscripted series with fangirl fashion company and lifestyle brand, Her Universe, hosted by founder and actress Ashley Eckstein, following contestants as they design their geek couture concepts for the catwalk of a live San Diego Comic-Con fashion show in July. These series are the first of many originals to be revealed in the weeks leading up to SDCC. Unparalleled San Diego Comic-Con access with live-streamed CCHQ programming, airings of select Comic-Con panels, and immersive access to the convention floor and sanctioned events never before available to the public such as the Masquerade and the Eisner Awards. Members will enjoy interviews and previews available only on CCHQ in a growing library of new and archival panels, bonus features, behind-the-scenes previews and more. An eclectic collection of licensed film & TV series featuring genre greats and hidden gems from science-fiction, fantasy, cult classics, action/adventure and horror. More news about upcoming programming and partnerships will be announced in the coming weeks. 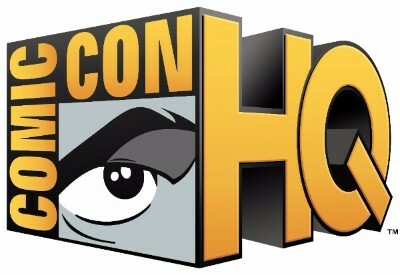 Anyone can now pre-register for free beta access on www.Comic-ConHQ.com to enjoy a full platform of programming starting Free Comic Book Day on May 7 via their browsers and iOS/Android devices. The paid subscription service will roll out across more connected devises in the months to come such as Roku, AppleTV and Xbox One, with additional devices and distribution platforms becoming available throughout the year.